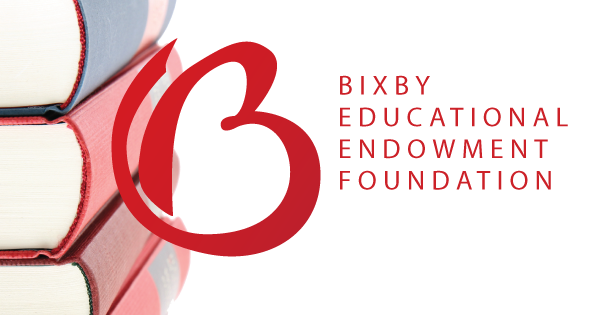 The Bixby Educational Endowment Foundation (BEEF) Scholarship application forms and details for all 2019 scholarships are now available for download. BEEF offers a wide range of scholarships to Bixby's Seniors, so please review the listed scholarships to determine which may be applicable to you, your experience, and your future plans. Scholarship applications should be submitted to your counselor no later than 1:00pm on Friday, March 8, 2019. Late submissions will not be accepted. For more information, please contact Gina Redding at 918-857-8861 or BEEF@bixbyps.org.